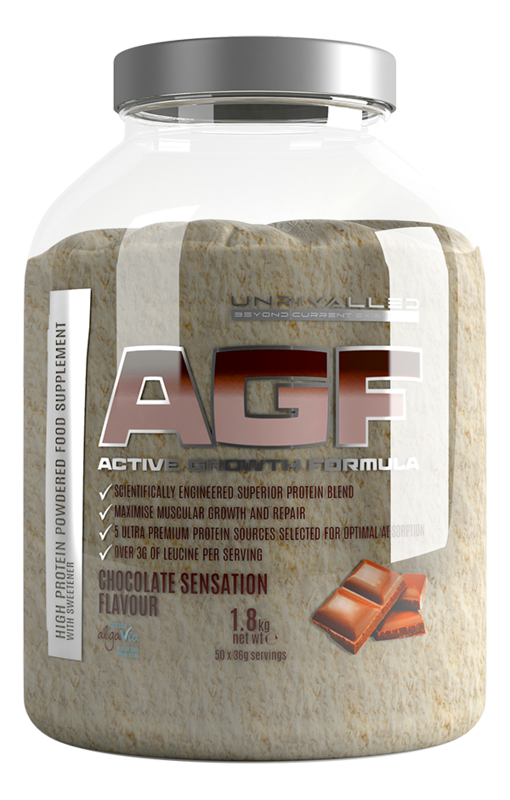 AGF Active Growth Formula - a protein supplement like no other! Finally after over a year of RESEARCH, SOURCING, TESTING and SAMPLING it’s HERE! Unrivalled AGF – Active Growth Formula; in my personal opinion the best protein blend on the planet! 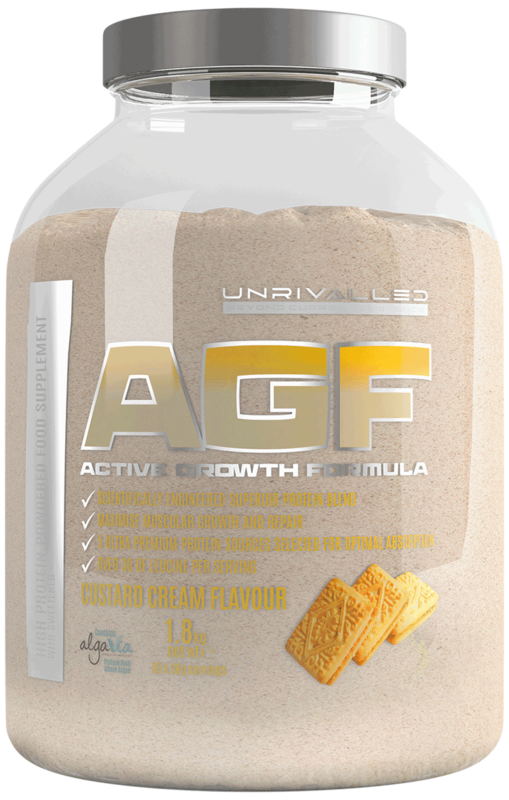 Due to the cold processing of the undenatured proteins specifically selected for AGF, most of the major growth factors are still active in this unique formula. 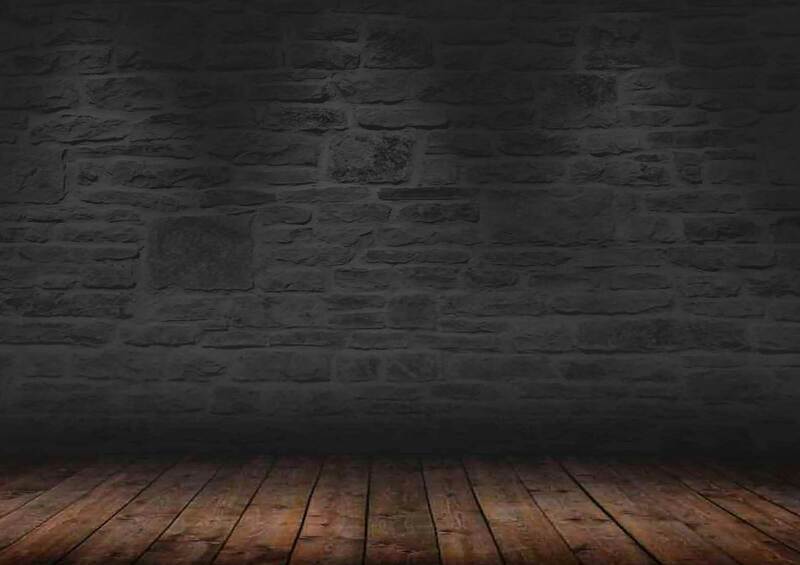 I have sourced throughout Europe to make sure I could get the best raw materials currently available. When formulating Active Growth Formula expense was irrelevant, quality and purity were paramount. My primary focus was on creating the best protein blend on the market. I also felt that gut health was very important as to me the healthier the gut the better the protein absorption. CREATED USING ONLY THE BEST RAW MATERIALS AND DESIGNED WITH THE ATHLETE IN MIND! Over 3gms leucine per serving!